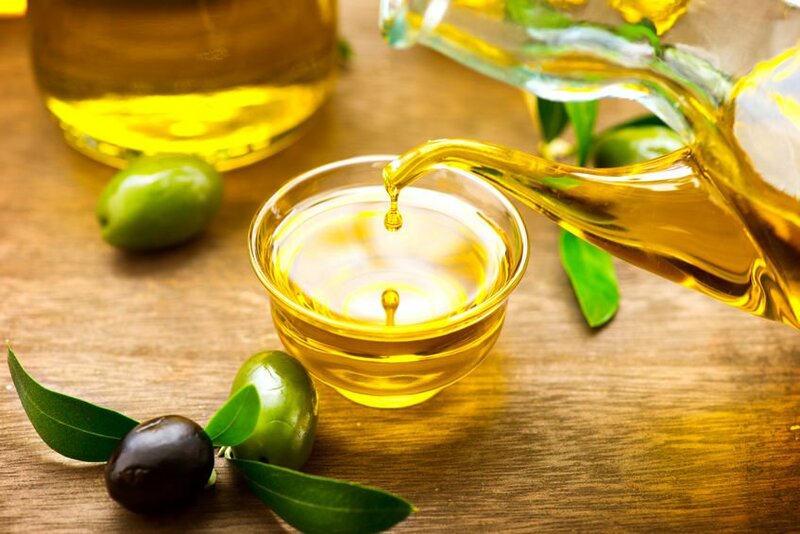 Olive oil is one of the healthiest foods on Earth. As a cornerstone of the Mediterranean diet, this “good” fat has been credited with many, many health benefits. 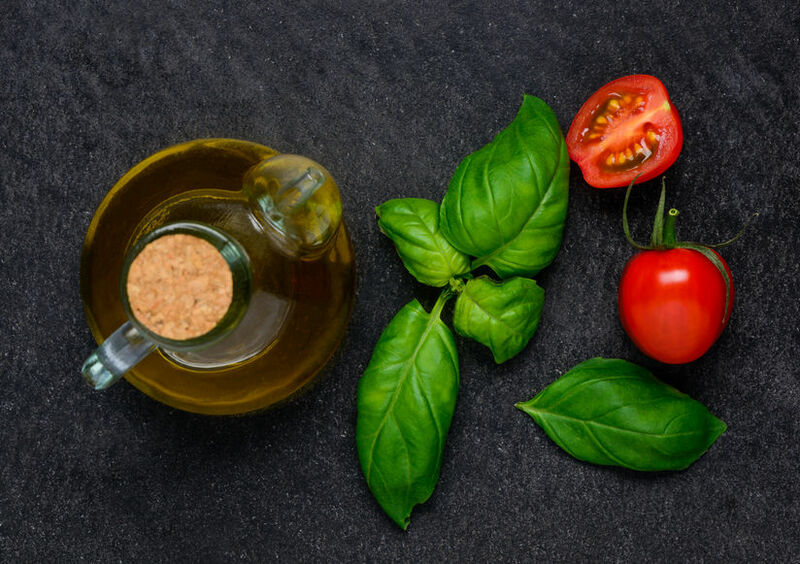 Loaded with nutrients, olive oil contains a good amount of omega-3 and omega-6 essential fats, along with potent antioxidants, Vitamin E, and bone-building Vitamin K. And that’s not all. How Can I Get More Olive Oil into My Diet? Most people make homemade fried chicken or french fries in vegetable oil. Unfortunately, these types of lower-quality cooking oils contain an especially high amount of omega-6 fats. Over time, consuming too much omega-6 can cause an inflammatory response in the body and increase the risk of premature aging, stomach upset, and heart problems. However, olive oil contains anti-inflammatory omega-3 fats which offer health benefits. Most of the condiments found on grocery store shelves contain loads of added sugars, which can add up to hundreds of unwanted calories every day. Skip store-bought spreads, dips, and dressings and make your own at home, with olive oil and other natural ingredients. It’s an easy way to save money and extra calories. Because of the ultra-rich texture of olive oil, it makes an ideal replacement for eggs and butter in baking recipes. 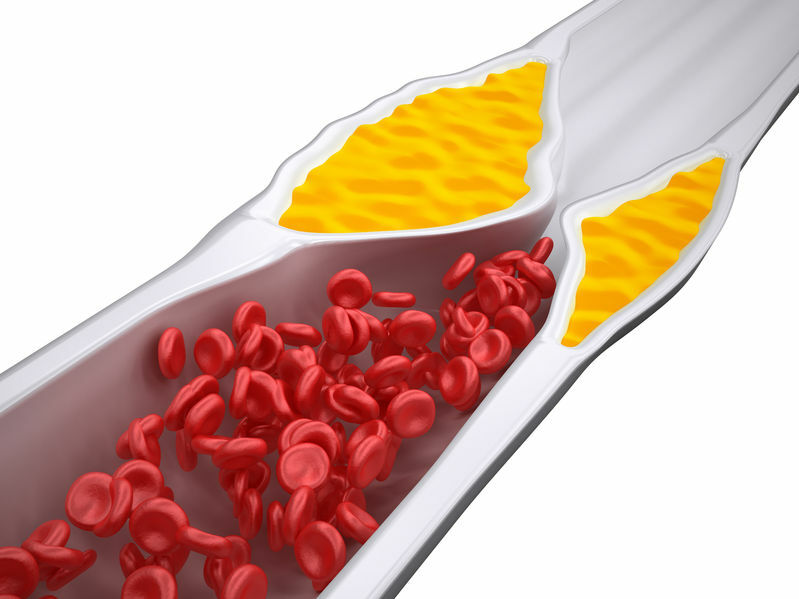 Cut back on cholesterol by using this heart-healthy substitution. Cilantro, basil, and dill … oh my! Fresh herbs are not only delicious, they are also a great source of natural flavor for your favorite meals. However, the potent aroma and taste can be attributed to the essential oils they contain. If you want to preserve the fresh herbs from your garden for longer, immerse them in olive oil and then freeze them. Silicone molds or ice trays work well to create small cubes perfect for dropping into sauces, dips or smoothies. Voilà! Dipping bread in olive oil might seem like the most obvious way to get more olive oil into your diet, but there’s more to it than you might think. For starters, you want to make sure you’re buying the right type of olive oil. In this case, you want to go for extra virgin olive oil — also known as “EVOO”. Extra virgin olive oil is unrefined and the highest quality of olive oil you can buy. Because it hasn’t been treated with chemicals, it retains its full flavor and abundance of minerals and antioxidant polyphenols. 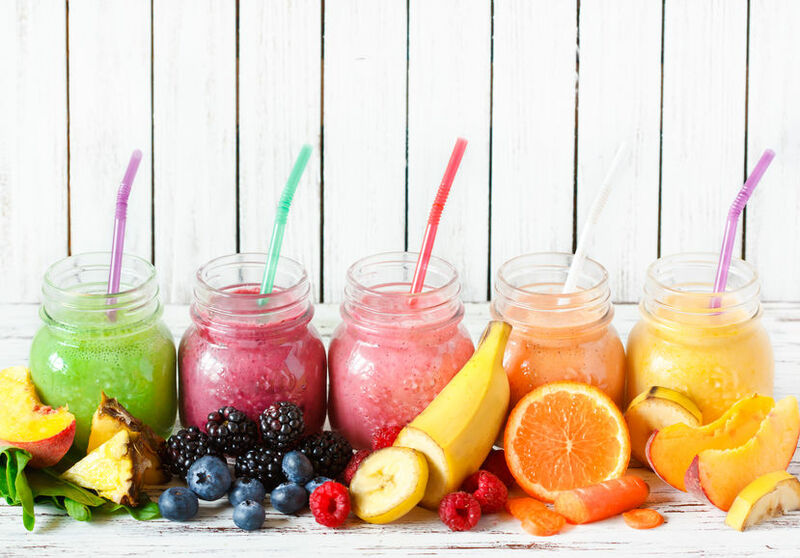 So not only will it taste great — it will also be the best for your health. Keep in mind, EVOO has a lower burning point, so you don’t want to cook or bake with it. That’s where “light olive oil” or “pure olive oil”comes in. Both these types of oils have higher smoke points — so they’re safer to cook with. The downside? They don’t retain as many nutrients as EVOO, since they’ve been through a refining process. So, “how to eat olive oil with bread” is not as obvious as you might think! Just remember: when it comes to bread, go for EVOO! The health benefits of olive oil are well-known and enjoyed by people all over the world. Find out for yourself what scientists already know – olive oil is a Mediterranean superfood. This nutritional powerhouse is a mainstay for many. Add it to your menu, today! 2. Aviram M, Eias K. Dietary olive oil reduces low-density lipoprotein uptake by macrophages and decreases the susceptibility of the lipoprotein to undergo lipid peroxidation. Ann Nutr Metab. 1993;37(2):75-84. 3. Ruano J, Lopez-Miranda J. Phenolic content of virgin olive oil improves ischemic reactive hyperemia in hypercholesterolemic patients. J Am Coll Cardiol. 2005 Nov 15;46(10):1864-8. Epub 2005 Oct 24. 4. Smith RD, Kelly CN. Long-term monounsaturated fatty acid diets reduce platelet aggregation in healthy young subjects. Br J Nutr. 2003 Sep;90(3):597-606. 5. Ferrara LA, Raimondi AS. Olive oil and reduced need for antihypertensive medications. Arch Intern Med. 2000 Mar 27;160(6):837-42. 6. Olive oil makes you feel full. Technische Universitaet Muenchen. March 14, 2013.